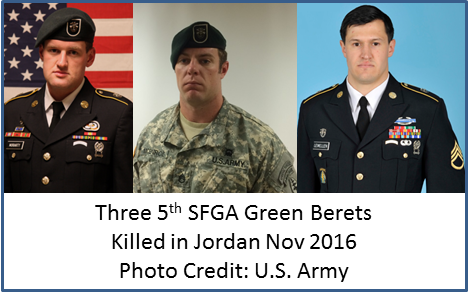 Three members of the 5th Special Forces Group  were killed in Jordan on November 4, 2016. 5th SFGA is based at Fort Campbell, Kentucky. The Soldiers were identified as SSG Matthew C. Lewellen, SSG Kevin J. McEnroe, and SSG James F. Moriarty. The Green Berets reportedly came under fire as they were entering a Jordanian airbase. “Few Answers for the Family of a U.S. Soldier Slain in Jordan”, The New York Times, November 5, 2016. 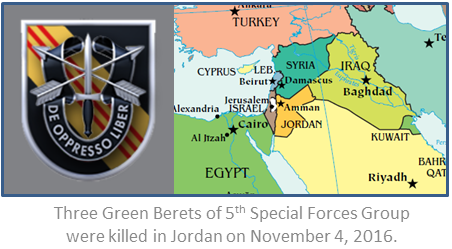 “Three U.S. Service Members Killed in Jordan – 4 Nov 2016”, SOF News, November 4, 2016. “Statement by Pentagon Press Secretary Peter Cook on U.S. Casualties in Jordan”, DoD Press Release, November 4, 2016. “Officials say three U.S. service members killed in Jordan attack”, Military Times, November 4, 2016. “Pentagon Spokesman Offers Condolences for Fallen Service Members”, DoD News, November 4, 2016. “My Speech for Jimmy”, MelissaKayMoriaty.com, November 13, 2016. Eulogy for SSG James Moriaty by his sister Melissa. 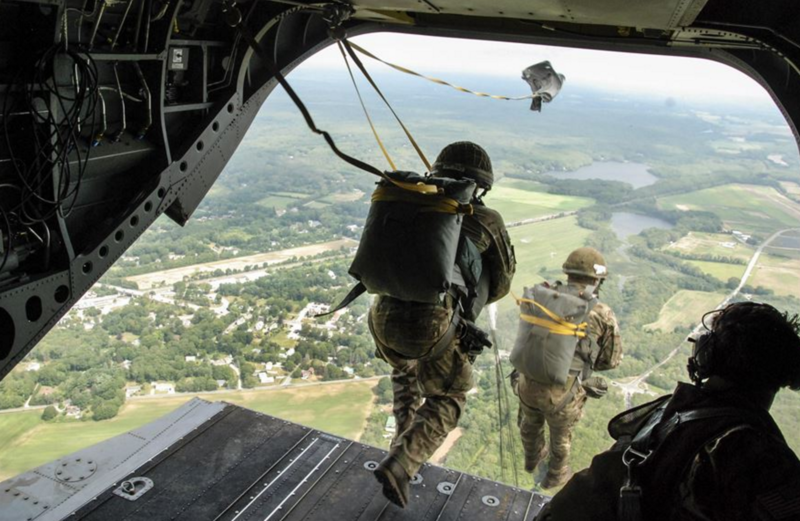 Read history of 5th Special Forces Group by USASOC. “Press Release: 5th SFG casualties identified”, Army.mil, November 6, 2016. 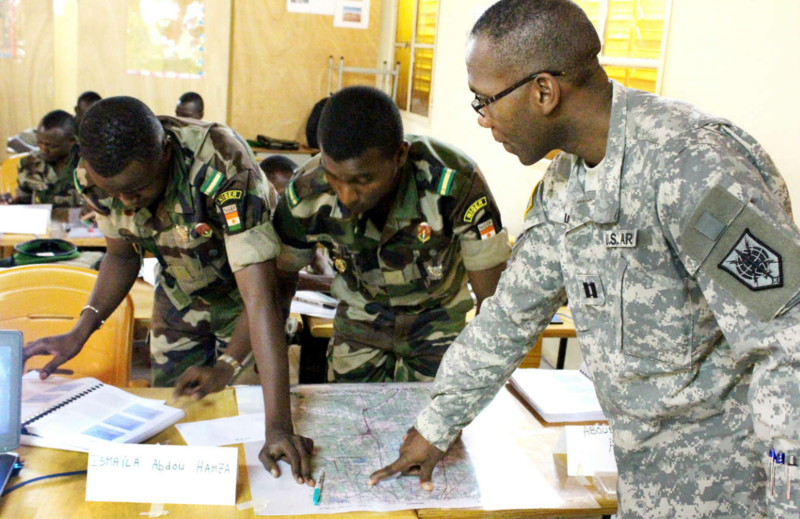 U.S. Military Engaging in Foreign Aid?